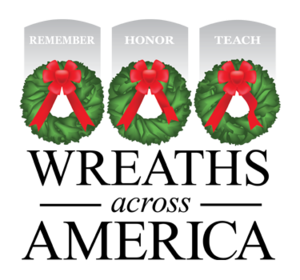 Please help us Remember, Honor, and Teach on Saturday 15 December 2019 at 10:00 AM, by sponsoring a wreath, volunteering, or inviting friends to help. 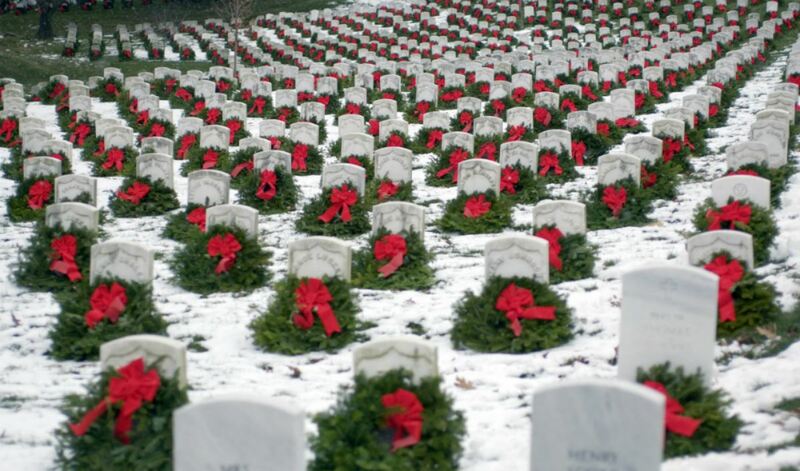 Welcome to the Fayetteville National Cemetery 's Wreaths Across America Page. 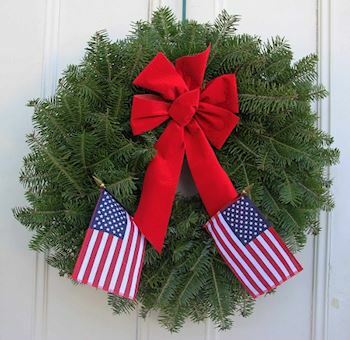 On Saturday 15 December 2019 at 10:00 AM, Wreaths Across America will be at Fayetteville National Cemetery to Remember and Honor our veterans through the laying of Remembrance wreaths on the graves of our country's fallen heroes and the act of saying the name of each and every veteran aloud. 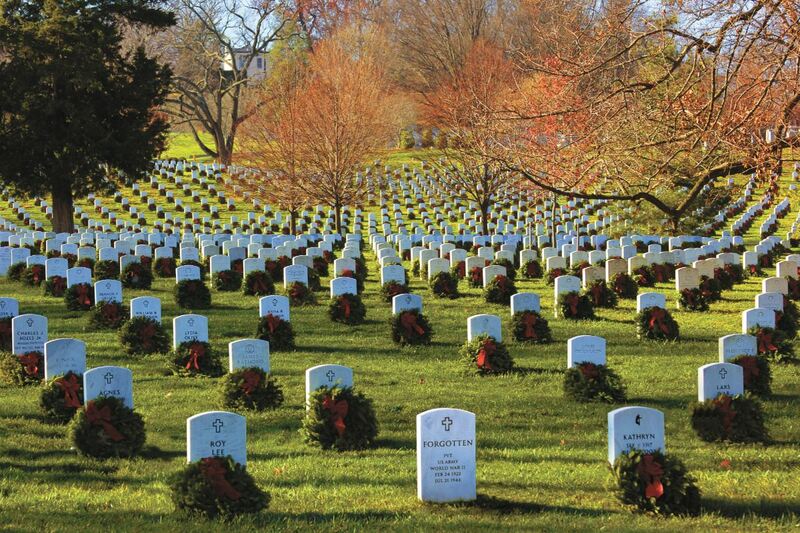 Thank you so much for supporting Fayetteville National Cemetery and Wreaths Across America! Honoring two great men in my life - my dad and my granddaddy! Thank you to all veterans for your service! In Memory and Love of Dad. We miss you everyday! Navigation systems do an adequate job finding the cemetery. When you arrive, please park at the Baum Stadium parking lot and catch one of the available shuttles to the site of the ceremony itself. 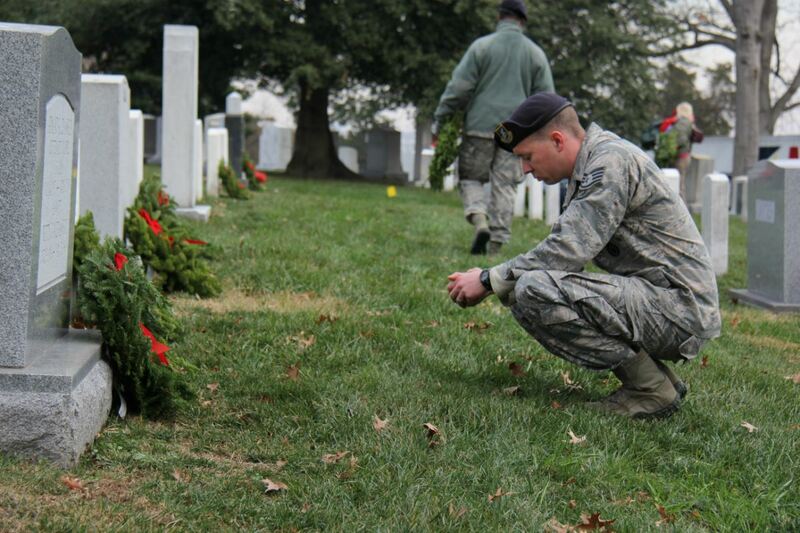 We are happy that you are willing to help with our Wreath Across America ceremony at Fayetteville National Cemetery . Please do not forget to register to volunteer! That way you will get all updates about the cemetery itself. 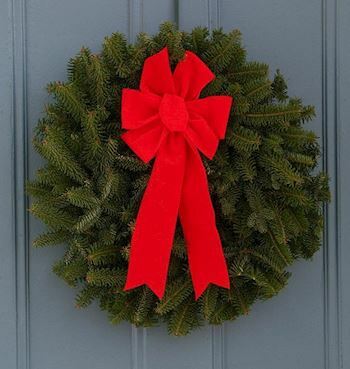 Welcome to Arkansas Run for the Fallen's efforts to support Wreaths across America! Our location fundraising group is proud to support Arkansas Veteran Cemeteries, including Little Rock National Cemetery, Fayetteville National Cemetery, the Arkansas State Veterans Cemetery at Birdeye and to help honor and remember as many veterans as possible. 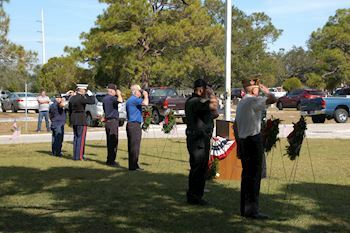 Please click "View" to learn more about our effort and then click "Volunteer" to join us for the wreath laying ceremony planned for Little Rock National Cemetery on December 14, 2019. Thank you so much! Welcome to AGH Troop AR4110! 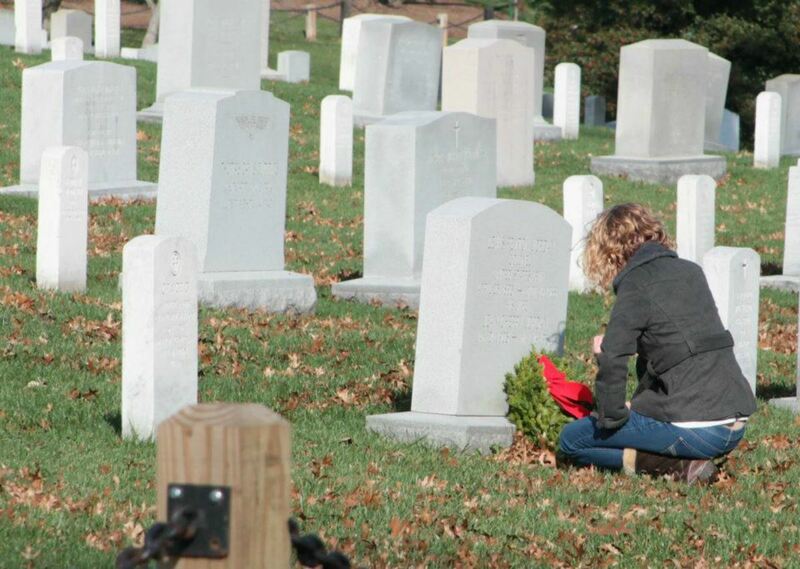 Our troop is proud to support Wreaths Across America and to help honor and remember as many veterans as possible. 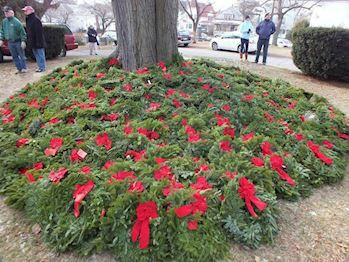 Please click "View" to learn more about our effort and then click "Volunteer" to join us for the wreath laying ceremony planned for 12:00 PM on December 18, 2019. Thank you so much!